On the run up to Bonfire night it would be a good idea to play firework noises and sounds so your dog can experience what the night would be like. Begin by playing these sounds at a low volume whilst doing normal activities such as playing or feeding. 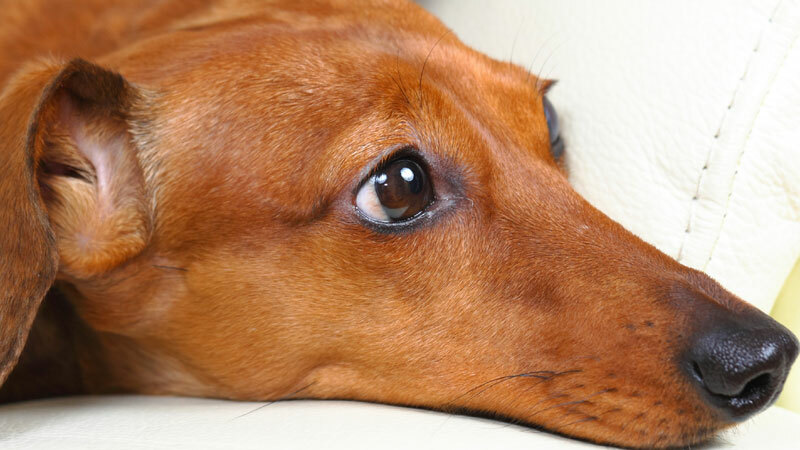 Gradually increase the volume as your dog adapts to hearing these sounds. In essence teach your dog that there’s nothing unusual about these sounds. Making a den works best if it is set up a few weeks in advance of expected noisy dates such as Bonfire’s night and New Year’s Eve. The best den’s will help block out light and sounds so make sure it is dark and well padded out with blankets. Don’t forget to include treats and some of its favourite toys to help encourage your dog to go inside. Another thing you can do is make sure your dog has had plenty of exercise and is tired at the end of the day. If your dog is more worn out of at the end of the day there is less chance that it will get wound up as easily. Don’t alter your behaviour as your dog will be less settled. 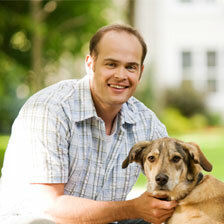 By remaining positive and reassuring your pet will see that there is nothing to be alarmed about. Whatever your pet wants to do whether its cuddle up or hide under the furniture encourage it to do so as preventing this could just cause more confusion and unsettlement.